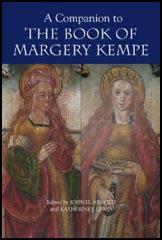 Margery Kempe was born in Norfolk in about 1373. Married with fourteen children, Margery became a wandering preacher. She travelled all over Europe and eventually arrived in the Holy Land. Later, Margery who was illiterate, dictated her life story to a scribe. 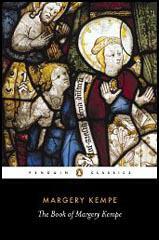 The result was The Book of Margery Kempe, the first autobiography to appear in the English language. Margery died in about 1438.